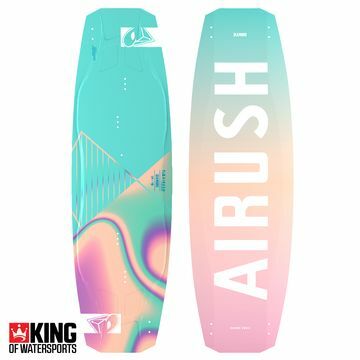 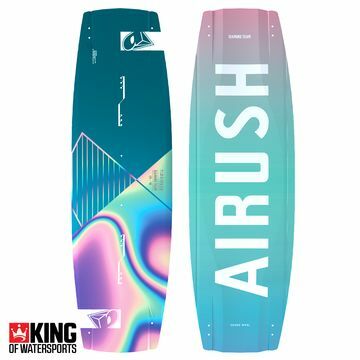 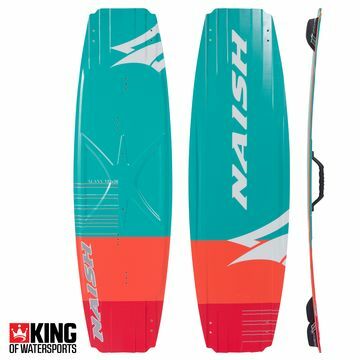 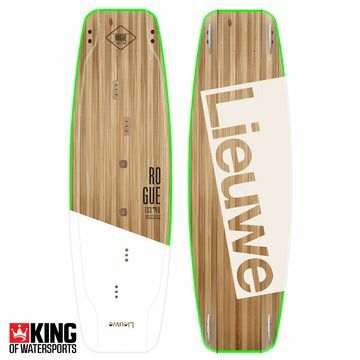 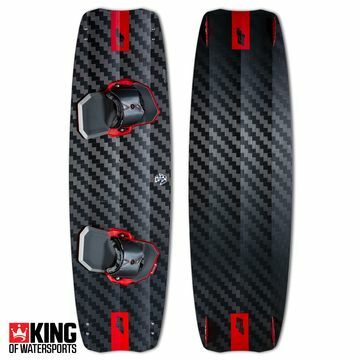 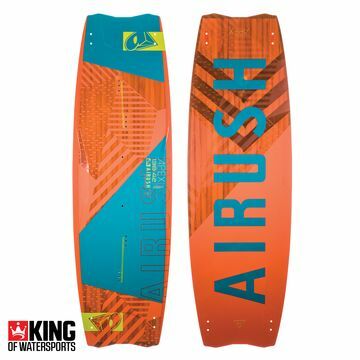 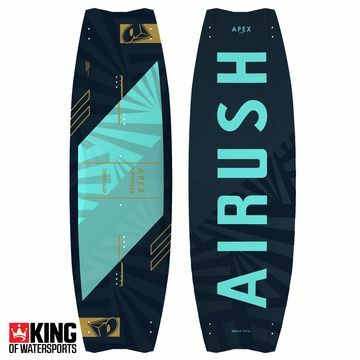 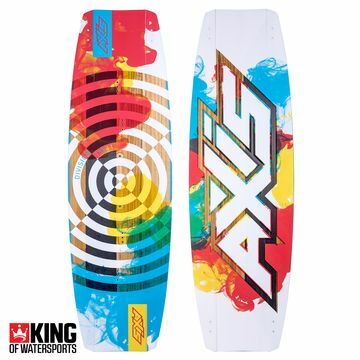 Core Kiteboarding have developed a real CROSSRIDE board that covers all aspects of kitesurfing without compromising on any of them. 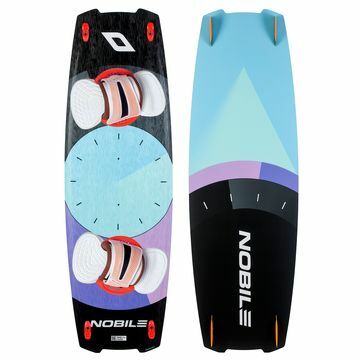 The Fusion is ideal for riders of all levels and will develop with you as you continue to improve. 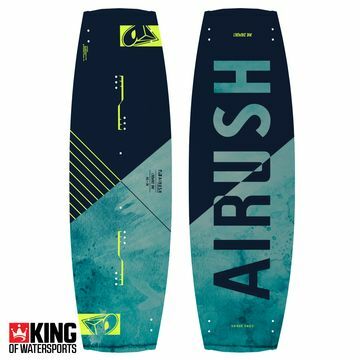 Take a look at the Cabrinha Ace, Best Spark, and many more.